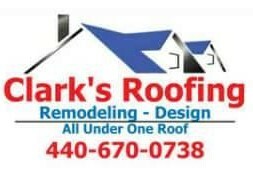 PRFM Lorain is proud to announce that our selected non-profit, to whom we will donate a portion of our door proceeds to, is the Lorain County LGBTQ+ Allies Task Force! It is so important, especially with the current political climate, that there is not only love but support out in the community for our LGBTQ+ friends and family! Nothing is more Punk Rock than love because love is love!!! 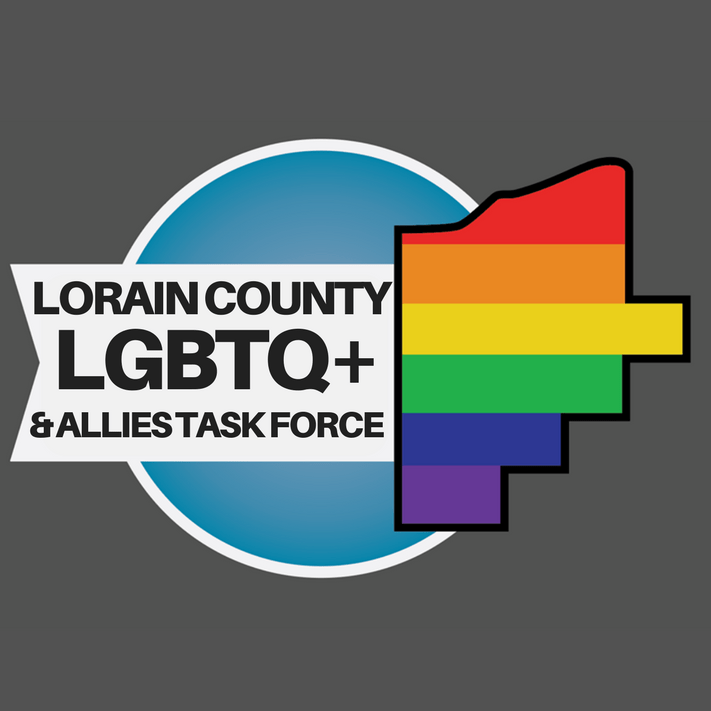 The Lorain County LGBTQ+ Task Force is a 501(c)(3) nonprofit organization that collaborates with community partners to facilitate access to local and regional services and engages the community at large to support Lorain County’s LGBTQ+ community. Its work is accomplished by volunteer leaders and representatives of churches, social service agencies, and LGBT-serving organizations in the county and Northeast Ohio region. 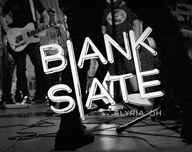 Check out the Task Force in action below at events around Lorain County!